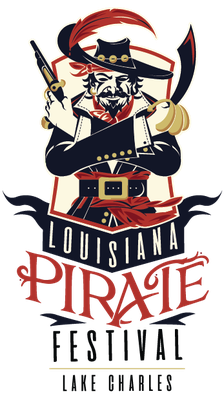 merchandise Vendor - Louisiana Pirate Festival in Lake Charles! Please submit your application. Fill out the form below in addition to the online form.